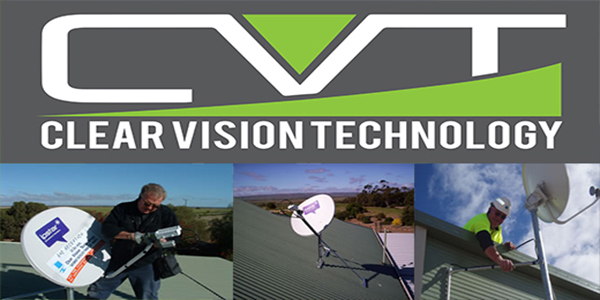 Clear Vision Technology specialises in antennas, satellite TV, internet, phone and TV points and much more. We are located in Port Pirie, South Australia and can service the Spencer Gulf, Mid North, Far North, Flinders Ranges and Yorke Peninsula regions. 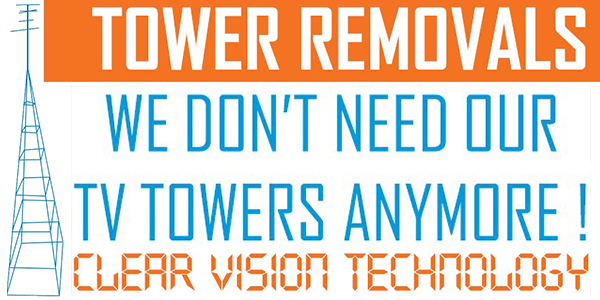 Clear Vision Technology can overhaul your complete TV system, install antennas as well as remove and repair damaged or aged towers. 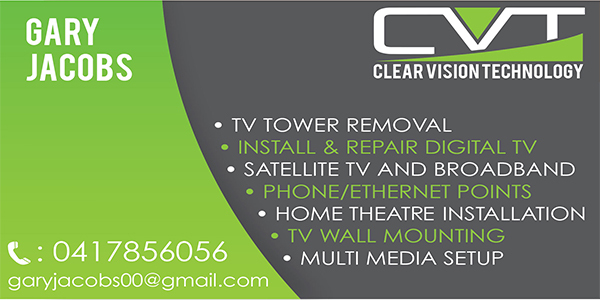 Clear Vision Technology can overhaul your complete TV system, install antennas as well as remove and repair damaged or aged towers. With over 20 years experience and offering obligation free quotes we are your first choice for all your technology needs. 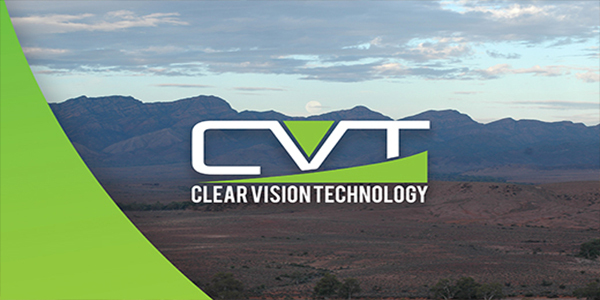 Contact Clear Vision Technology Today!